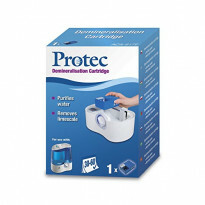 Provide perfect humidity levels for improved health and well-being in your home for your family. 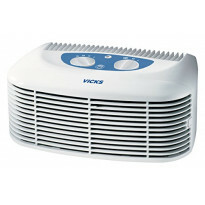 Humidifiers are especially useful when the central heating is on to help prevent and ease coughs and colds. 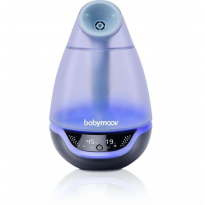 Compare parents reviews and find the humidifier you need at the best price in ConsoBaby.